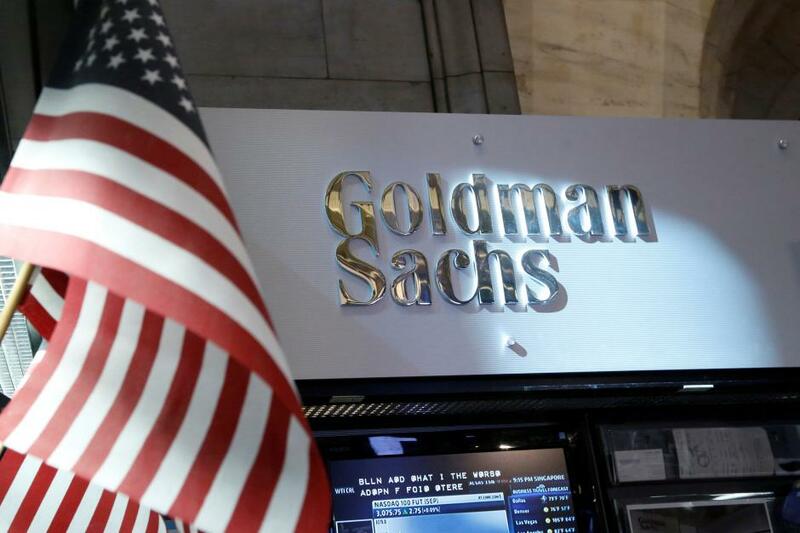 NEW YORK, Jan 16 — Problems facing Goldman Sachs over the 1MDB scandal in Malaysia may be symptomatic of a bigger issue found among many large, complex banks: a compliance strategy that sees employee risk spread evenly across the firm. In practice, compliance failures are often driven by individuals who have outsized “ethical influence” and power over the organisation, argues a new academic study. To mitigate the influence of the “power few” firms may need to adopt behavioural compliance intervention. “In some ways I think (the Goldman case) is a really good example of behavioural risk and localised groups of individuals with outsized influence,” said Todd Haugh, professor of business law and ethics at the Kelley School of Business at Indiana University, and author of the study, “The Power Few of Corporate Compliance”. “Although it’s pretty early in terms of what will come out of this, the question is going to be whether the compliance program missed the risk because it was looking too broadly, or whether there is some kind of deeper cultural problem at Goldman,” he added. Goldman is under fire over its role in helping raise US$6.5 billion (RM26.7 billion) through three bond offerings for 1MDB, a Malaysia’s state development fund. The US Department of Justice has said about US$4.5 billion was misappropriated from 1MDB, including some money that the firm helped raise, by high-level officials of the fund and their associates from 2009 through 2014. At the centre of the scandal is Tim Leissner, who was South-east Asia chairman for Goldman Sachs. Leissner has pled guilty to bribery, conspiracy and money laundering charges. His colleague, Roger Ng, a former managing director for South-east Asia at Goldman, was also charged in Kuala Lumpur with four counts of abetting misleading statements to financial regulators. A Malaysian court last week declined to grant bail to Ng, pending his extradition to the United States where he faces charges related to suspected money laundering of funds siphoned off 1MDB. Leissner, who had been a star deal-maker for the firm, now threatens Goldman’s reputation, as it battles one of the biggest crises it has ever faced. The bank has sought to distance itself from the alleged fraud by portraying Leissner as a “rogue” employee, but in November, as part of his guilty plea, Leissner said that concealing business activities from compliance staff was “very much in line” with the culture of the bank. As such, the compliance function at many firms is structured not to catch outliers like Leissner, who pose the greatest risk to an organisation, but rather to monitor and mitigate routine compliance lapses by employees. What firms ignore, at their peril, are individuals, who because of their past performance and reputation, can influence, cajole and in the worst case circumvent the compliance process through their dominant position. Haugh cites the fake account selling scandal at Wells Fargo as a prime example of where influential bankers, sitting a few layers down from top management, were able to ignite the biggest scandal in the bank’s 167-year history. As has been revealed through extensive examination of how the scandal emerged, two regions – Los Angeles and Arizona – had consistently underperformed when compared to other regions in sales and revenue targets. They were ranked near the bottom in terms of the so-called “motivator rankings” by the bank. To turn performance around, “high pressure sales tactics” were adopted by the regional leaders of both areas which then led to widespread sales practice violations. Things got worse when CEO John Stumpf promoted banker Carrie Tolstedt to head the bank’s community banking group. “If the regional managers in Arizona and California were the epicentre of the false accounts scandal, its hypocentre appears to have been Carrie Tolstedt,” writes Haugh. Stumpf praised Tolstedt as the “most brilliant” banker he had ever met. “Although Tolstedt was undoubtedly a talented banker, she was also responsible for installing a team of managers who spread unethical banking practices throughout Wells Fargo,” notes Haugh. How might large organisation re-tune their compliance programs to head-off the potential damage cause by the “power few?” Haugh has a number of recommendations, all of which focus on devoting resources towards identifying behavioural risk at an early stage.